If you are interested in counseling services, please call and leave a message with the crisis line (816-531-0233) and an Intake Specialist will return your call. MOCSA’s counseling department is specifically trained to support survivors of sexual abuse and assault. We offer individual therapy and support groups for men and women, and these services are available no matter how recent or long it’s been since a sexual assault or abuse occurred. MOCSA therapists provide a variety of evidenced-based treatment modalities including EMDR, Trauma-Focused Cognitive Behavioral Therapy (TF-CBT), Dialectical Behavior Therapy (DBT), sand tray, and other brain-based interventions. Clients identify their own strengths and are supported as they navigate through their healing journey. Please call during business hours for information and to sign up for groups: 816-285-1338. All groups held at MOCSA's main office (3100 Broadway) unless noted otherwise. Honor your feelings creatively through healing projects. All supplies are provided. Advance registration is required. Open adult support group. This group facilitates healing from sexual trauma using written word. Additional information will be posted when it resumes. 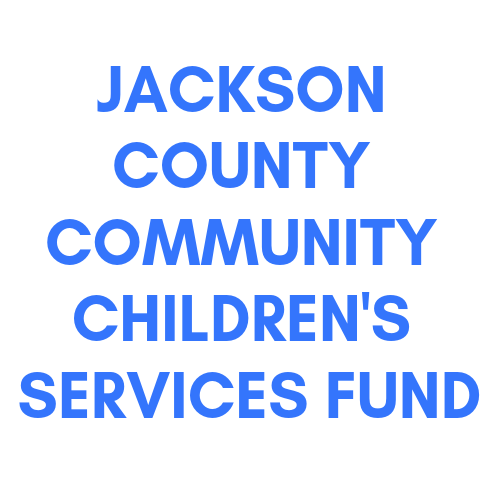 Johnson County Community College (JCCC) Support Group – Tuesdays, 5:30-7:00pm, Johnson County Community College (12345 College Blvd, Overland Park, KS at the Regnier Center in room 170). This is an open, adult survivor-led support group. This is a psychoeducational group based on Dialectal Behavioral Therapy (DBT). Members learn concepts and skills to enhance mindfulness, interpersonal effectiveness, emotional regulation, and distress tolerance. This is a 6-week curriculum group. This group offers support and education to caregivers of children who have experienced sexual abuse. Parents and kids meet separately. For male and female survivors ages 14-17, this 4-week group will help members learn, connect, and destress through creative activities. All supplies are provided. Interpreters will be provided for any language, spoken or signed.